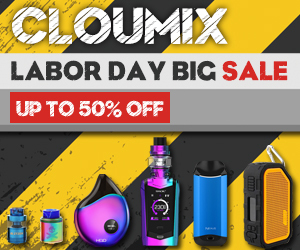 Home > Box Mod > Eleaf > Eleaf Aster > eleaf istick > Eleaf iStick TC200W > Firmware > iStick > iStick Power > vape mod > New Firmware For Some Eleaf Box Mod ! 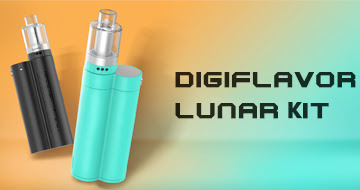 New Firmware For Some Eleaf Box Mod ! 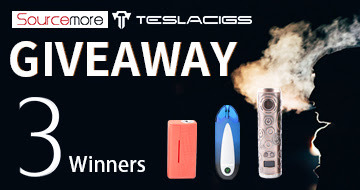 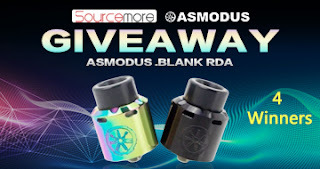 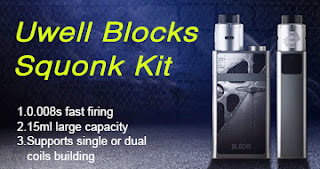 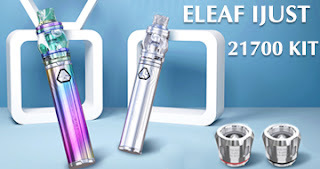 Good News For All Eleaf Fans ! 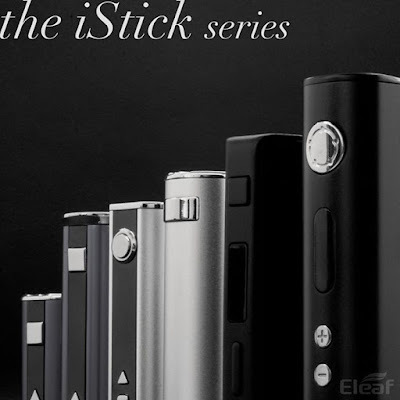 Eleaf company just released a new firmware version 1.02 for Eleaf iStick Power ,Eleaf Aster and Eleaf iStick TC200W .